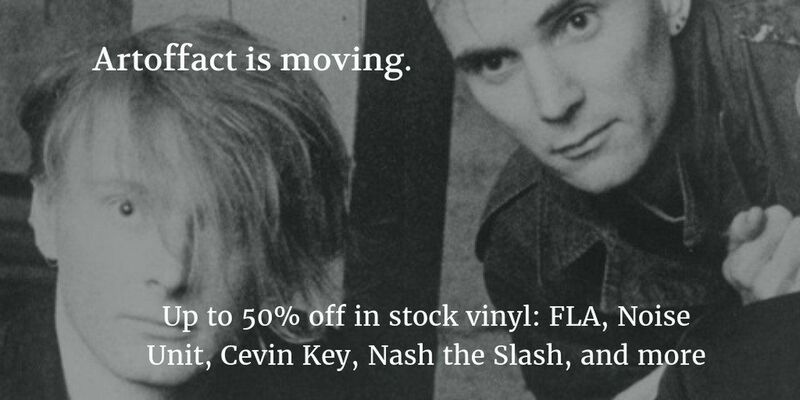 Incredible – and we mean it – vinyl sale at ArtOfFact on Marsheaux, Cevin Key, … 50% and more off! – here’s the link! 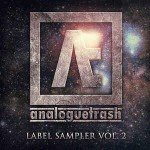 The Finnish/Canadian label ArtOfFact has a sale up with incredibly low prices including excellent releases from such great bands as Marsheaux, Cevin Key, … That sound almost too good to be true to you? Well, hang on, it’s true and you’d be foolish not to take advantage of this limited offer. The massive sale is up to free up stock space. 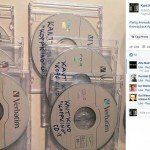 Therefor they have slashed their prices with 50% or more resulting in prices of 6 Euro, 12 Euro etc for high quality releases from Marsheaux, Cat Rapes Dog, Cevin Key, Download, Front Line Assembly, Land of Giants, Mlada Fronta, Mobile Clones, Nash The Slash, Noise Unit, Of Tanz Victims, Psyche, The Gruesomes and more! Head right here to get your basket filled!